Your performance at my grandmother’s 80th birthday exceeded all expectations. Your costume, voice, performance and energy made the day truly special for our family. “Nick’s show was energetic, entertaining and well rounded for the audience. dance whilst you moved amongst them, serenading them. You have been willing to make this a special night from our first email to “Elvis has left the building”. It was a hoot! described as the greatest Elvis show. 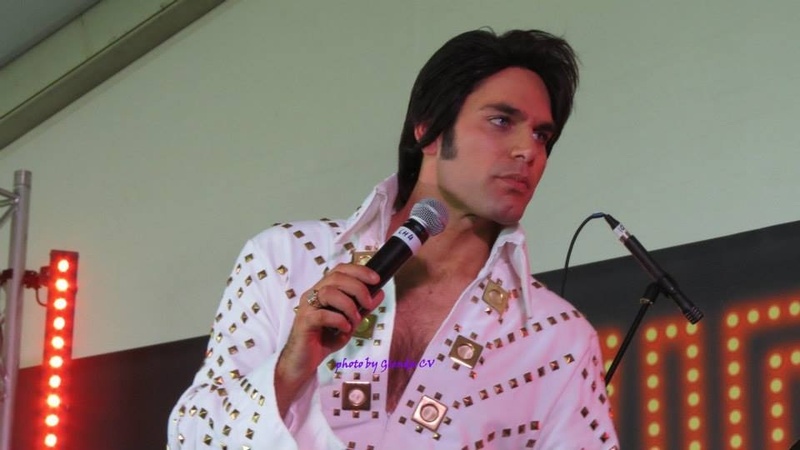 Nicolas actually was and how it portrayed Elvis. The night was something that will be remembered for a very long time. definately be the highlight of any party, big or small.